Due to technological development various portable terminals and computers are nowadays business as usual. Everyone obviously has cellphone - most likely a smart phone, but diverse portable terminals and relevant applications are nowadays basic equipment for mobile workers. Wearable technology represents the next stage of development - devices go along seamlessly and using them is easy with hands and eyes free. It is very essential to wearable technology that the devices are small and the design allows them to be either integrated to clothing or otherwise easily portable. With the technology it is easy to provide variable accurate and additional information for a mobile worker without disturbing the actual work with several devices or disruptions of the work flow. Term "Smart glasses" refers to a device that brings with suitable technology a computer screen/display in front of a person´s eyes in order to present data from the background information system. The display can be projected / reflected on the lens of glasses or it can be a separate component brought to the eye sight. Most important is that the user can observe the environment without distractions when he is not in need of the information provided by the smart glasses. Smart glasses are often also mentioned with term "augmented reality", which basically means augmenting (and reinforcing) the existing real world with additional information provided by information system. There is a certain difference when comparing to display techniques for watching moving images/video or to virtual reality displays designed for gaming purposes where whole eye sight is filled with image produced by computer. Most advanced smart glass systems can automatically provide information about a target in sight such as a product in hands, information about scenery and even facial recognition of a person coming towards. The user can communicate with the system for example with voice, signs or finger sweeps. It is essential that managing the system is easy and practical and should be suited for the task and user. The device ought to fit/suit perfectly so that you don´t have to think about using it nor pay attention to it while not in use. In business use the devices also have to be compatible with other IT infrastructure. The technological development of smart glasses is at the moment drawn primarily by consumer market needs, prominent solution providers being Google and Samsung. But business world has already been awoken to meet the possibilities these solutions have and it is imminent that significant part of the product development in future will be done according to business world´s requirements. First smart glass business solutions have already been tested in EU and USA. 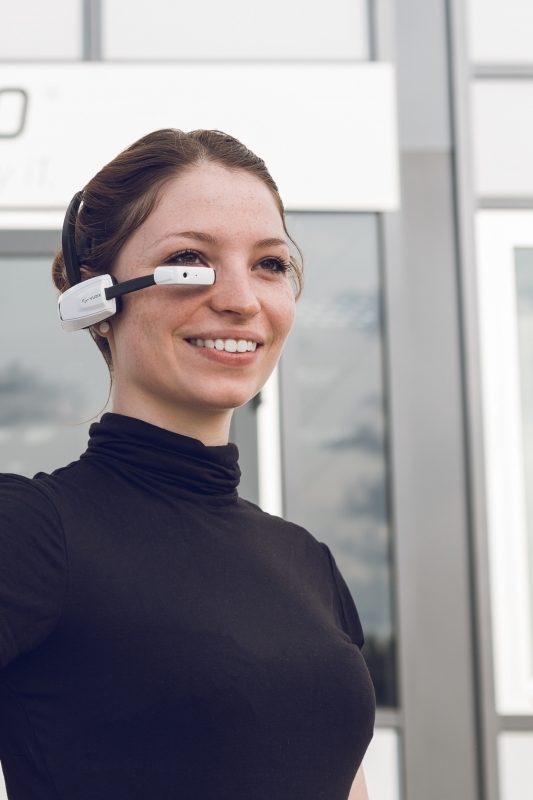 We at Optiscan Group have tested and done research on smart glasses and while we see them as a reliable and very effective technology, they still need developing in order to become a considerable technology in business critical environments. 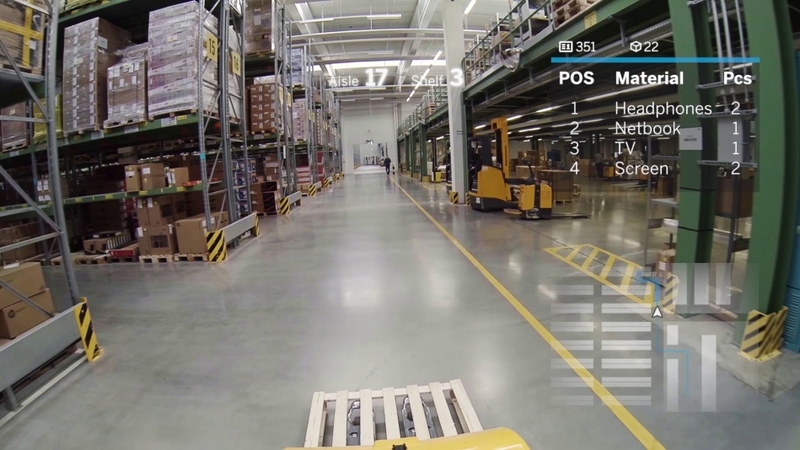 Albeit smart glasses being on developing phase, Optiscan Group with associates are at the moment searching pilot testing sights to verify the benefits of the systems both in warehouses and on the field. Albeit smart glasses being on developing phase, Optiscan Group with associates are at the moment searching pilot testing sights to verify the benefits of the systems both in warehouses and on the field. Intrested? Want to hear more?